Enjoy rich colors, crystal clarity, and striking contrasts with our 5×7 photo prints! 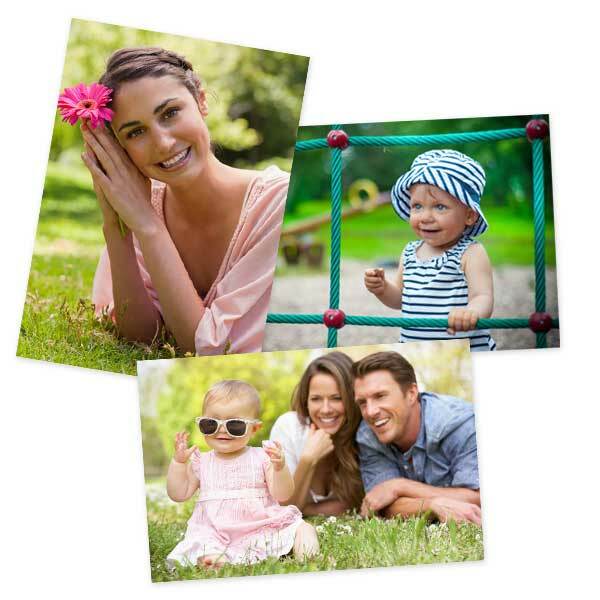 Printed on Fuji Crystal Archive photo paper, our 5x7s will keep your memories alive for future generations! From wedding pictures to snapshots of your pets, you can showcase your 5×7 prints in your favorite album or display them in a unique frame to add color to your decor. MyPix2 has the cheapest photo prints online with the best printing results. Simply upload your photos from your phone or computer to get started, and celebrate your most treasured moments the way they deserve!